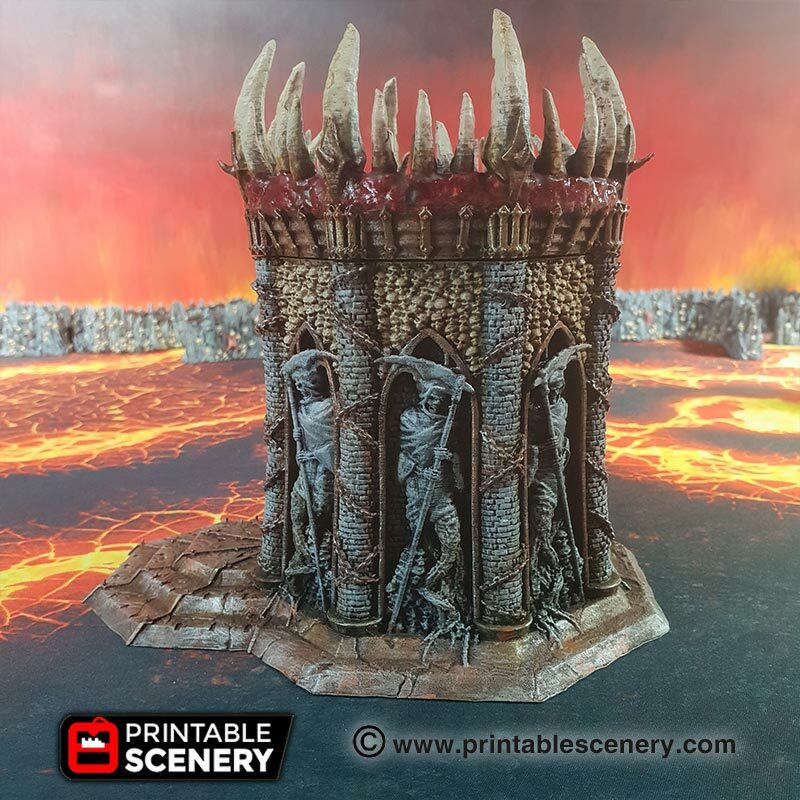 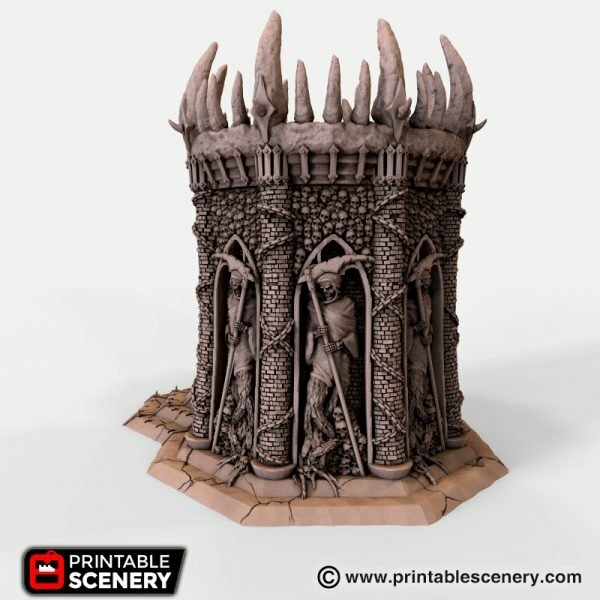 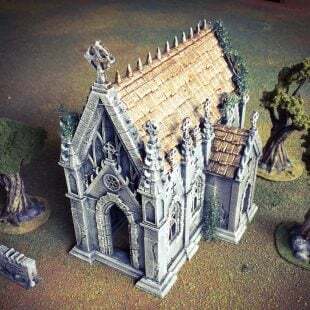 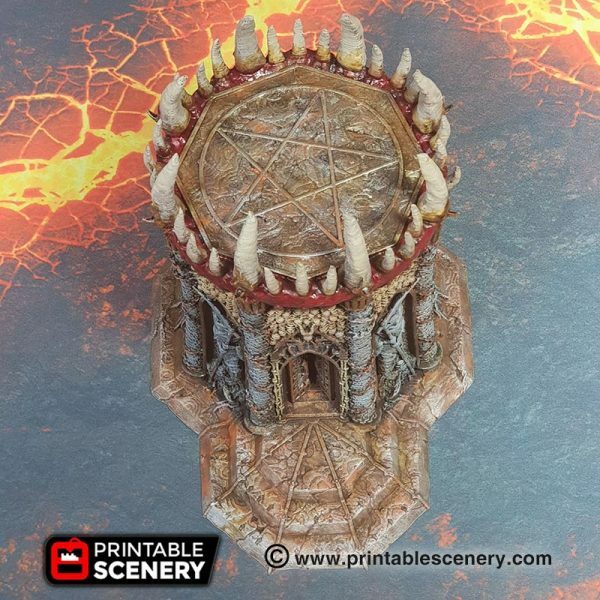 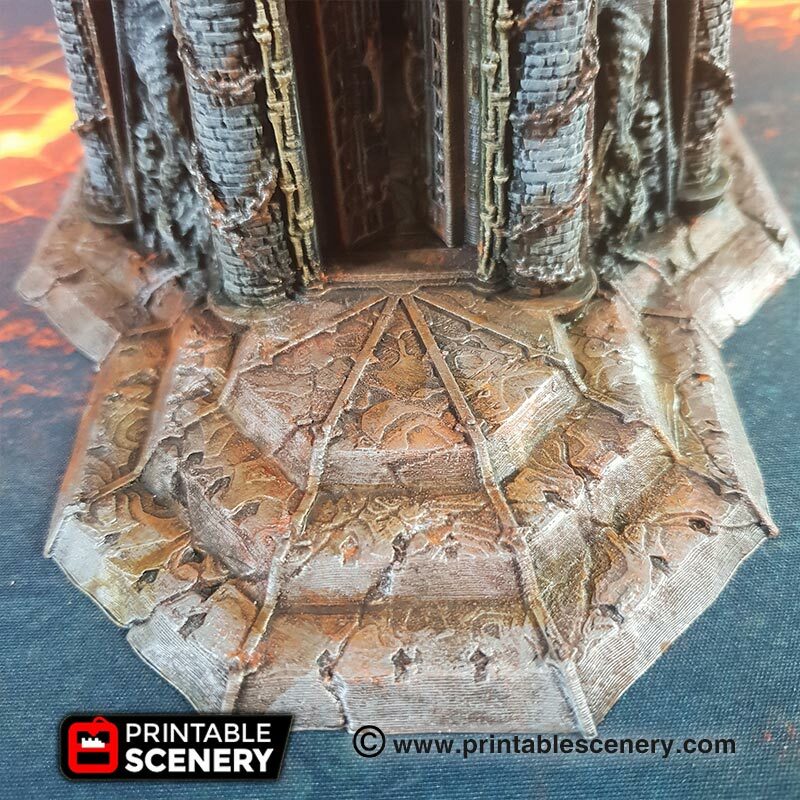 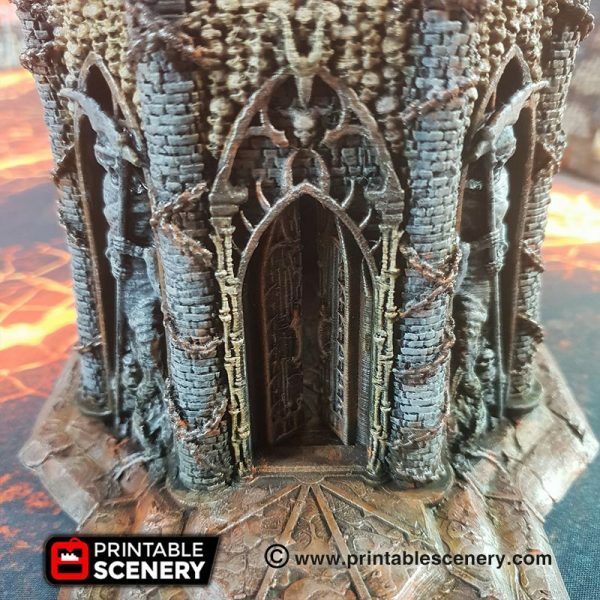 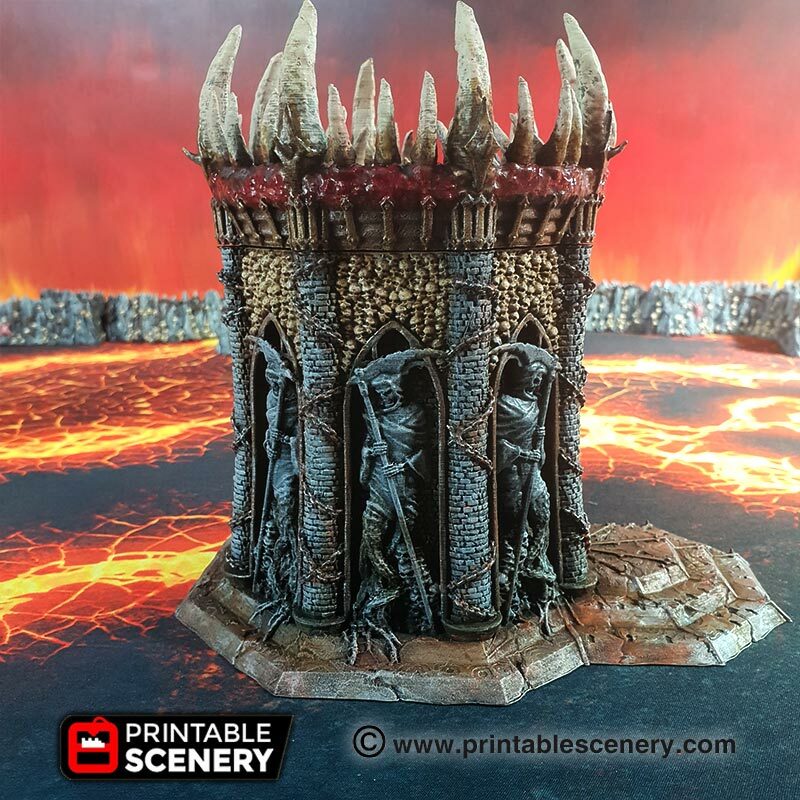 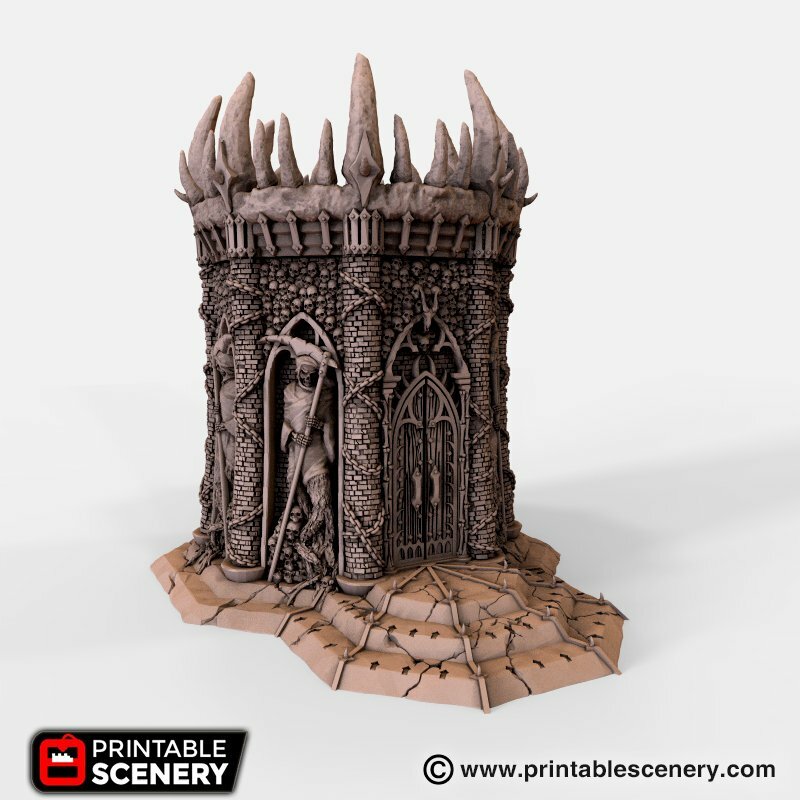 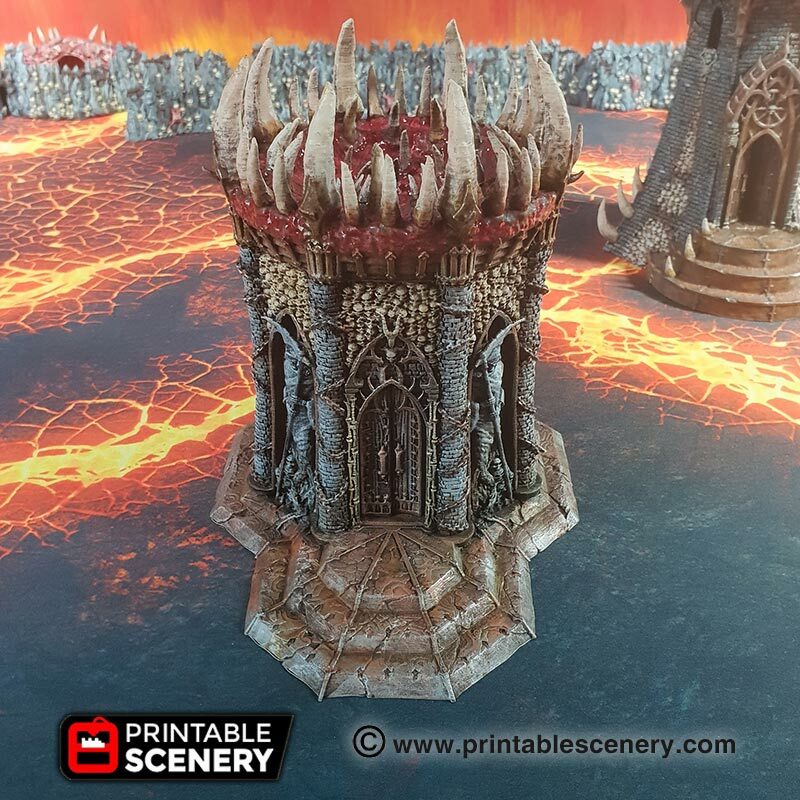 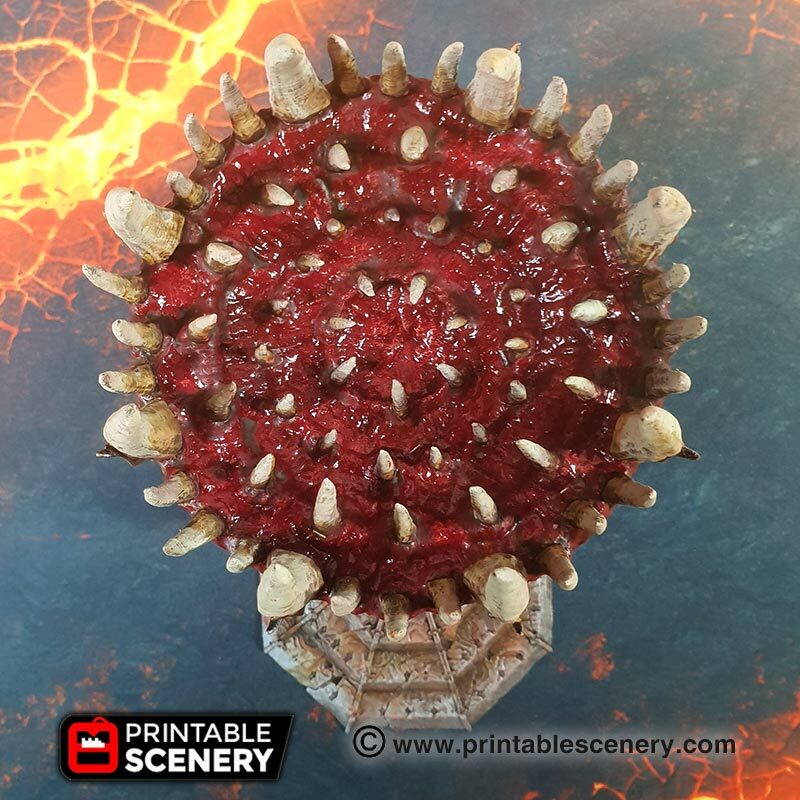 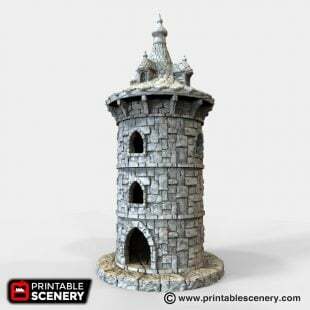 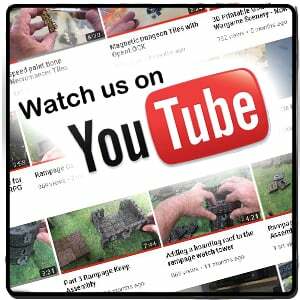 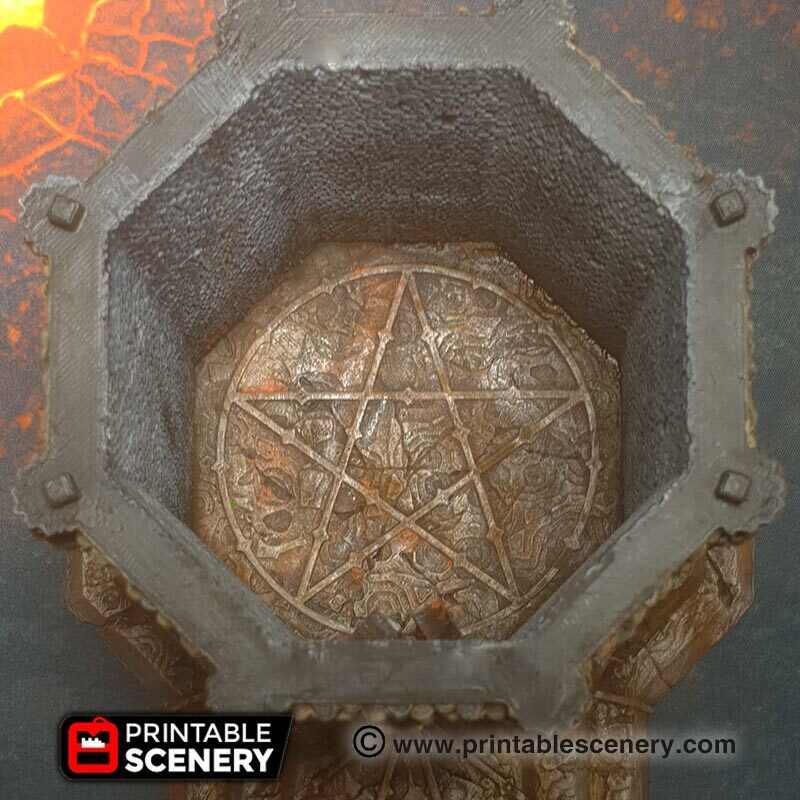 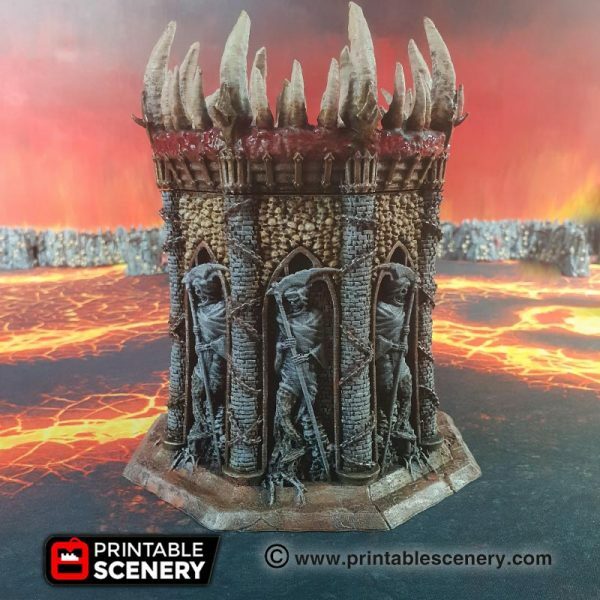 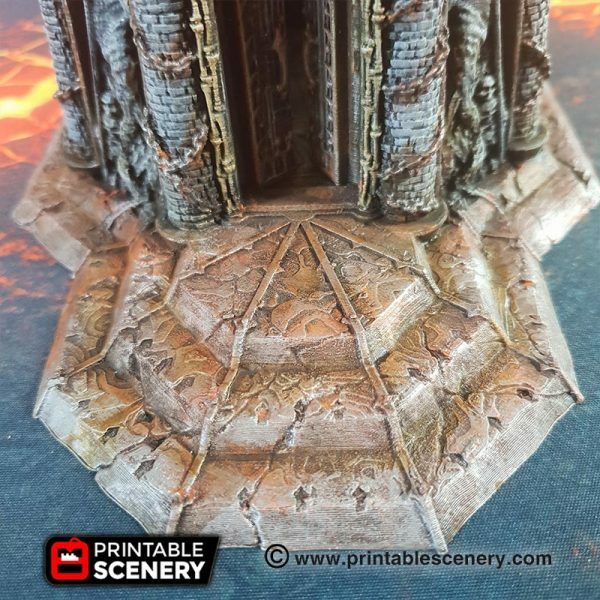 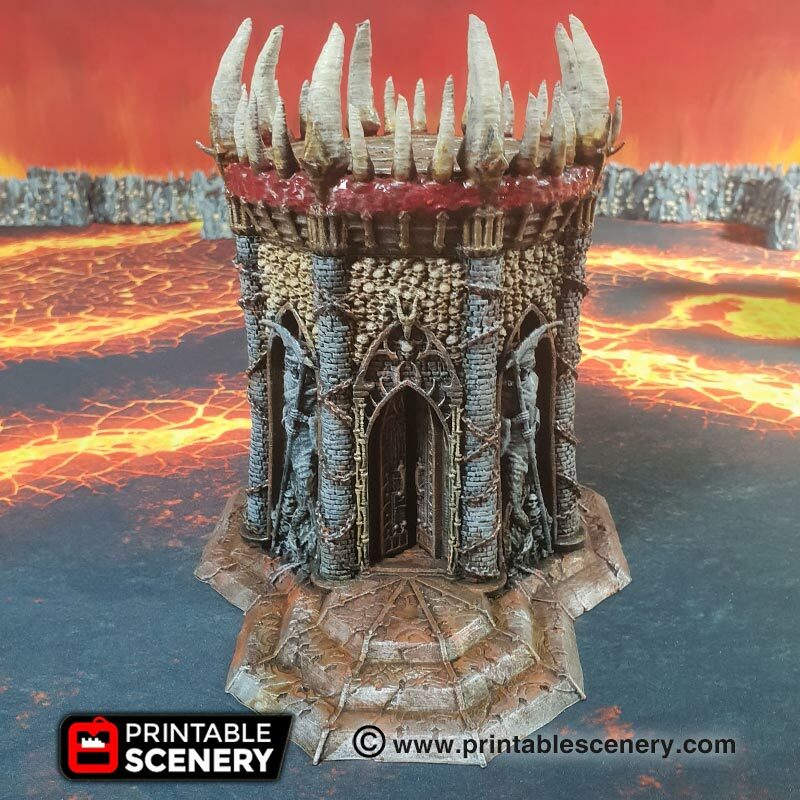 The Temple of the Damned is a fantasy-styled building that can be used for role-playing or tabletop war games of a fantasy setting. 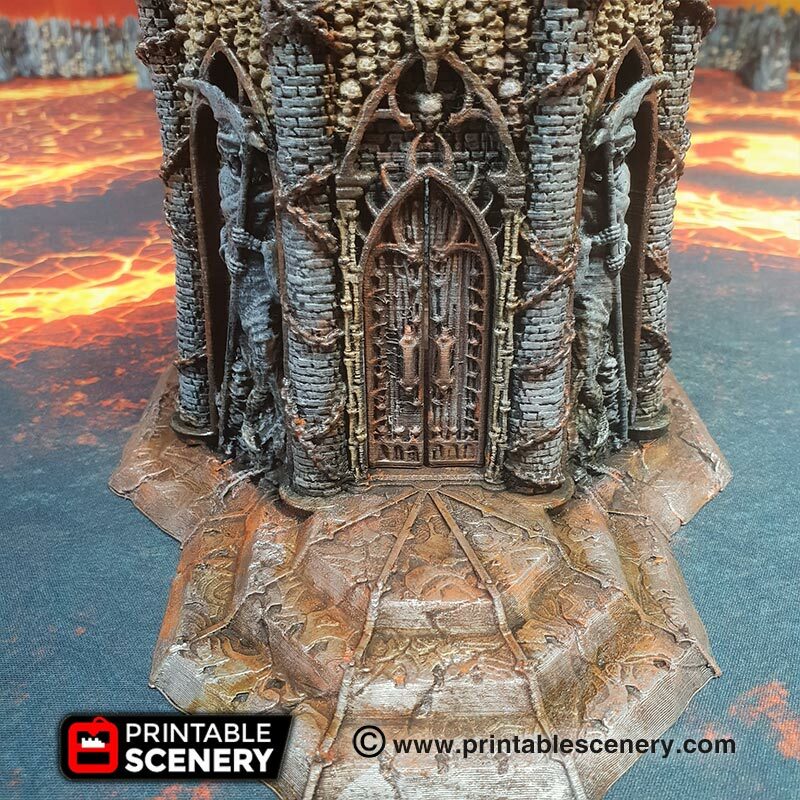 Featuring hinged doors, removable roofs and floors, it has plenty of room, allowing for easy miniature placement. 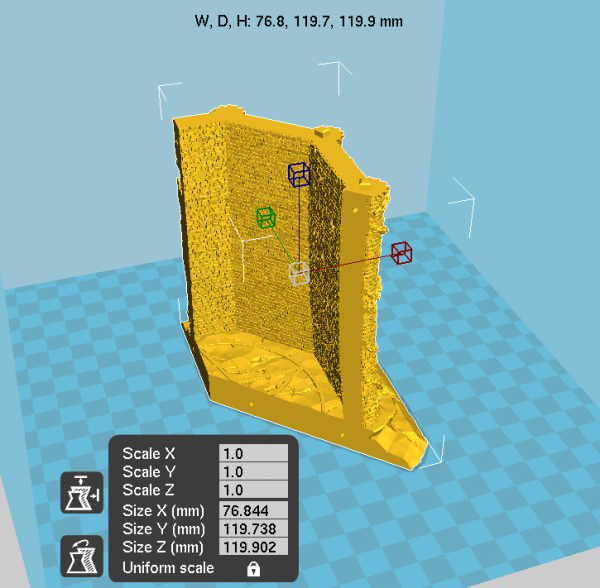 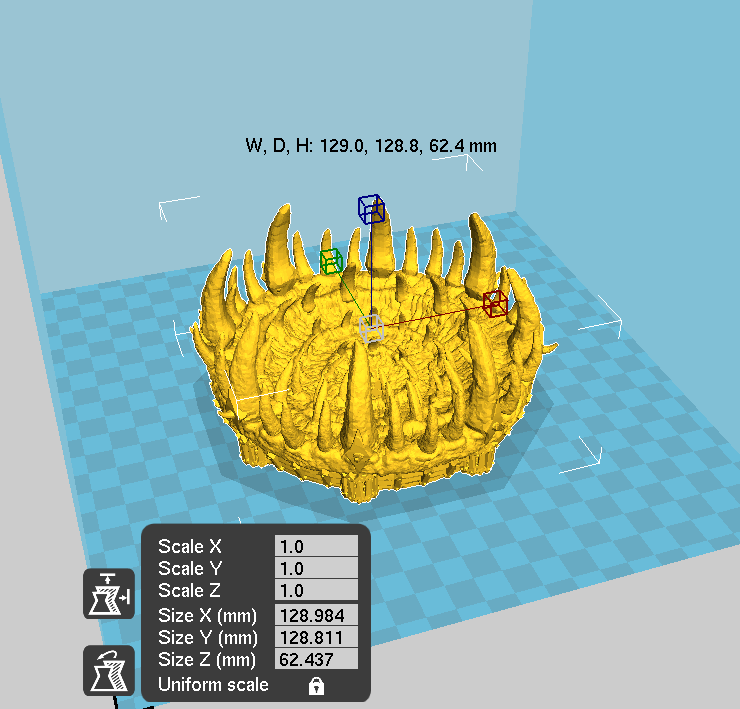 It prints without supports as separate levels. 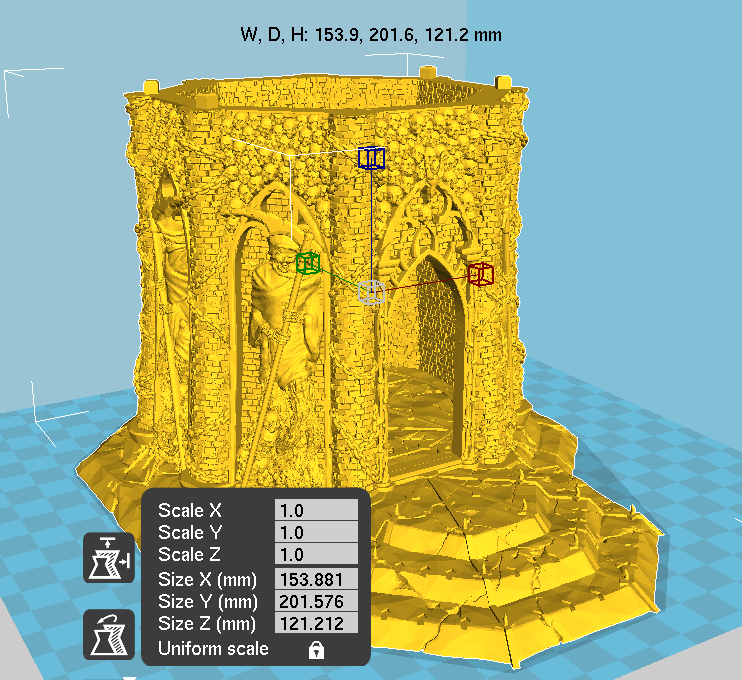 Included also are a flat platform version of the roof, and smaller printer versions. There is a painting guide for The Temple of the Damned. 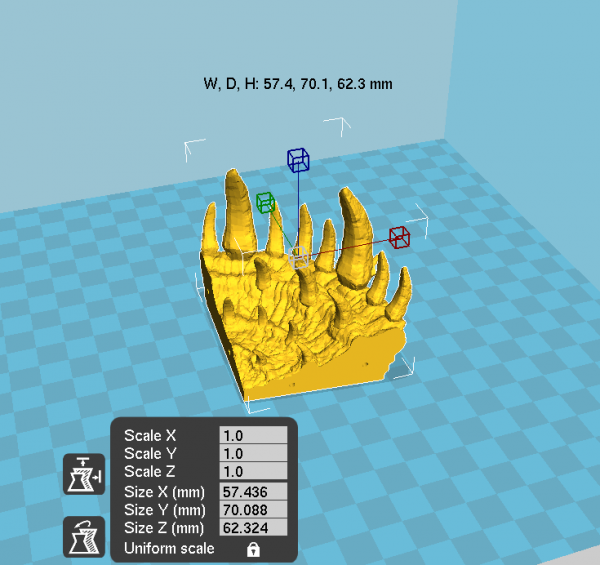 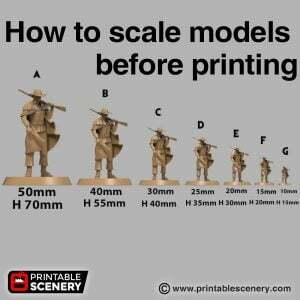 The small printer reference sheet is available in the .zip file.